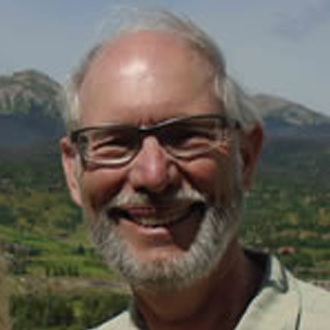 Rob joined the board in 2015 and is currently serving as board chair. He is married to his wife Vickie and has three sons. Rob is president of Air-Squared, a manufacturer of oil free scroll solutions for the compressor, vacuum pump, and expander industry. He has also had a distinguished career as an engineer. Rob loves to climb the 14 footers of Colorado! 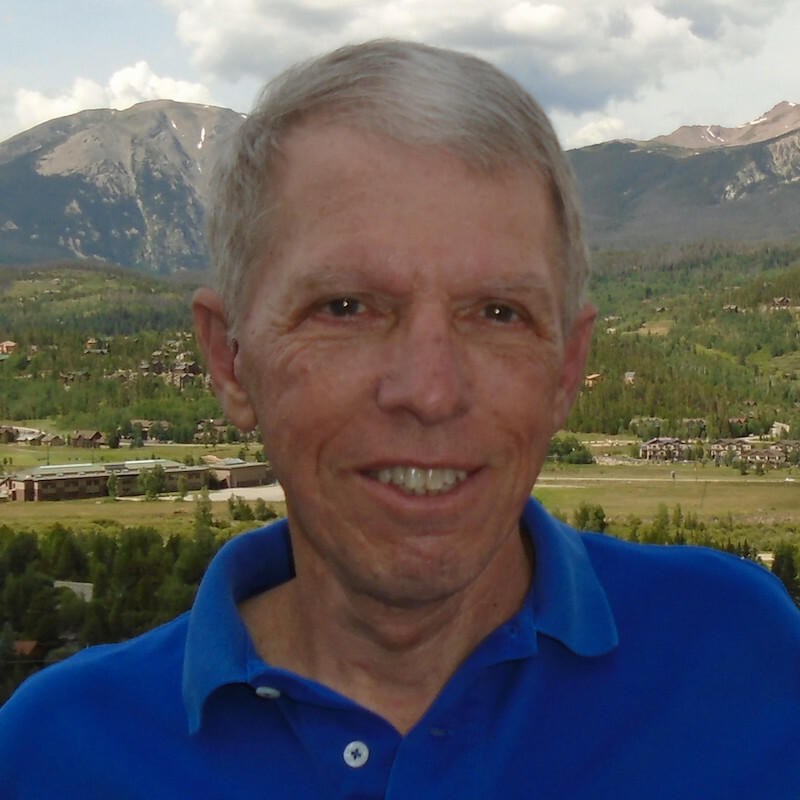 Fred joined the Board in March 2014, and served as chairmen for three years. Fred is a Healthcare and Business Executive with experience in all aspects of business leadership and organizational development. Fred has served as president, chief dental officer, senior officer and regional dental director for several managed care insurance and dental companies. Fred holds a Master of Arts, Cross-Cultural Ministries from Dallas Theological Seminary, A J.D, from William Mitchell College of Law, and a D.D.S from Northwestern University Dental School-Chicago. Fred is married to Sherrie Ross. They are proud parents of three dachshunds. Gentry joined the Board in March 2013. He works in the IT-industry and lives in Colorado Springs with his wife Gayleen. They have three grown sons. He also runs a non-profit organization called Sure Passage. Gentry serves on the Finance Committee and loves the outdoors! Though new to the Board in 2019, Kristen and her family have been involved with Serve Now since it’s inception. They are committed to the humanitarian and pastoral training projects that are impacting the most vulnerable regions of the globe. Kristen is a Realtor in SW Houston and is married to Steve Manz. The couple are newly inducted “Empty-Nesters” with 3 college aged children, and 2 labrador retrievers. Kristen and Steve are members of River Pointe Church; they love baseball, travel, and spending time with family and friends. 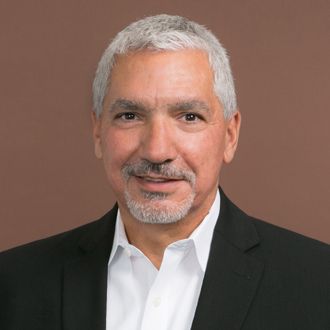 Tony is a Global Chief Information Officer and Shared Services Executive, currently employed by The Andersons, Inc. in Maumee, OH and previously at Armstrong World Industries in Lancaster, PA. He has developed and led multi-sourced Global IT and Global Business Services teams supporting over 7,000 staff in the US, Europe, China, India and Australia. He is skilled in leading people and developing strong technical and operational teams. He has been a follower of Jesus since 1987 and has served on multiple church leadership boards and a community youth center board, including as chair. He and his wife Edna live in Maumee and have three married daughters who have blessed them with seven grandchildren! Ellen is originally from Brazil and comes from a family where her dad and grandfather were both pastors. Her family moved to the US in 1992 for safety reasons after they suffered a kidnapping attempt. After graduating from seminary at Christ for the Nations, Ellen also became a Real Estate agent and subsequently a Real Estate Broker. 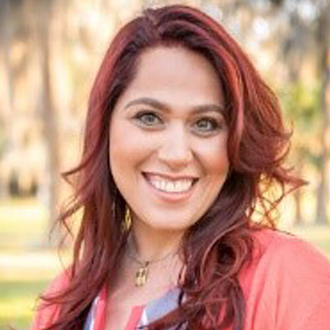 In 2014, her and her husband felt called to start a Brazilian speaking church in Orlando, Florida, where they both continue to serve. Ellen and her husband Eliald have two teenage sons.